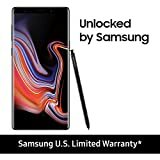 Samsung recently got done with its Galaxy S10e, Galaxy S10, and Galaxy S10 Plus launch. 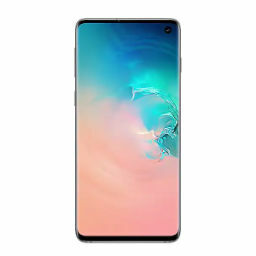 However, there was also the Galaxy S10 5G version, a humongous smartphone armed with a total of four cameras at the back. Now, according to the latest rumor, Samsung is prepping another flagship with four cameras at the back. There’s only model that can hope to one-up the Galaxy S10 5G and that’s the Galaxy Note 10 if the rumor turns out to be true. According to the info reported by Sammobile, it isn’t confirmed if the upcoming flagship phablet will be called the Galaxy Note 10, or if Samsung will be switching to a different name. Looking at the Galaxy S10 lineup and how Samsung didn’t switch to a different moniker, it’s highly likely that the phablet will be called the Galaxy Note 10. Also, the rumor states that the device in question bears the model number SM-N975F, whereas one variant of the Galaxy Note 9 featured the model number SM-N960F, thus putting us on the right track, for the time being. 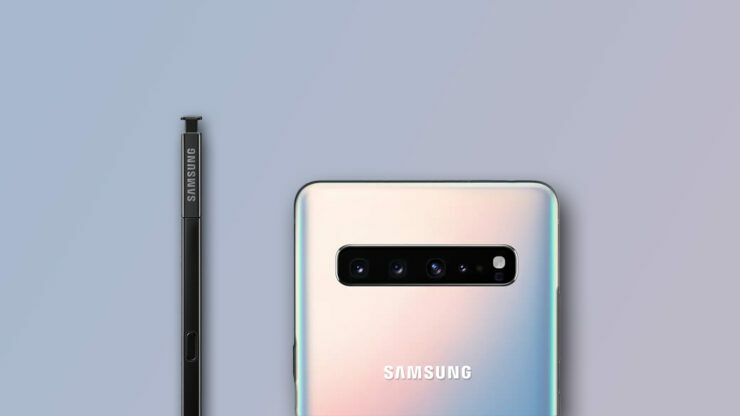 If it is confirmed that the Galaxy Note 10 features a quadruple camera system, it will be just the third handset from Samsung to feature the aforementioned number of sensors. The first device from the Korean giant to boast a quadruple camera was the Galaxy A9 Pro, followed by the Galaxy S10 5G. It’s unclear if the optics belonging to the Galaxy Note 10 will be the same as the Galaxy S10 5G, or will Samsung choose to upgrade it while maintaining four sensors at the back. While we’re on the subject of smartphone cameras, the rumor does not confirm if the Galaxy Note 10 will feature a dual-camera at the front of a single selfie shooter. What we do know is that Samsung has embraced the Infinity-O display technology for its Galaxy S10 series and it’s highly probable the Galaxy Note 10 will get the same treatment. Moreover, we should expect to see a 12GB RAM and 1TB storage version launching alongside the base model, as well as additional features added to the bundled S-Pen. Like any other rumor, we recommend that you treat this with a pinch of salt for now. There will be several different reports arriving in the future, confirming or debunking the quadruple camera system of the Galaxy Note 10, so stay tuned for those.